The Anatomy Trains concept moves beyond mechanical “cause and affect” actions of muscles to the integrative relational connections of real-life functional movement. This is a revolutionary map for analysing soft-tissue patterns, and developing strategies for unwinding these patterns via fascial and myofascial work. 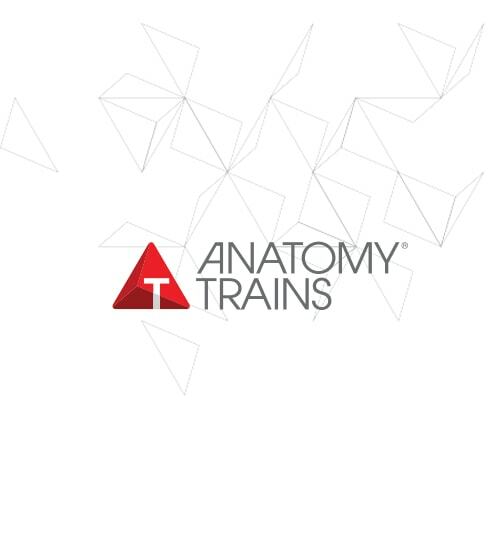 Anatomy Trains offers skills that hands-on therapists, regardless of their modality, can use to see their clients more clearly and work more effectively. 4 Integration and movement education library. • Enable you to make distinct changes in your clients’ structure in a few short moves.